Jambeaux, everyone!!! Harambe! 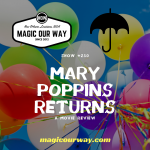 On this episode, we discuss the latest policy implemented at Walt Disney World: an overnight parking charge has been put into effect for WDW Hotels. Also, we remove the reigns and let Eli roam free for the rest of the show. On March 21, 2018, Walt Disney World updated their parking plan to include charges for overnight guests staying at the hotels. Depending on what category your hotel is, you may pay more or less than someone at another resort for a similarly looking piece of real estate. Get the official word straight from Walt Disney World HERE. For this Hub, we discuss…well, we discuss anything and everything Eli wishes to discuss. 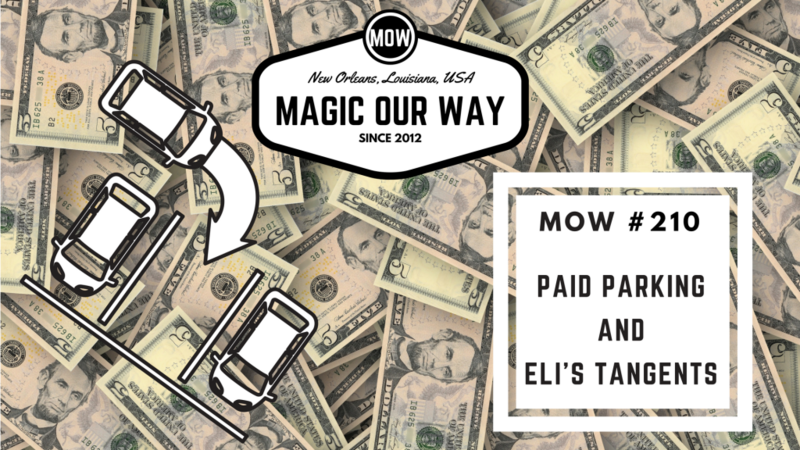 We removed the reigns and let Eli loose on the Magic Our Way podcast. We talk about everything from Marvel to attraction dimensions and everything in between. What are your thoughts regarding anything we have discussed today? Any comments? We would love to hear your opinions. Share them at show@magicourway.com. Your opinions are always welcome on our show. Seriously, every opinion is welcome. MOW #077 – What Do You Pack for the Disney Parks?